QMobile NOIR A300 is a Phone that offers a large 5.0" display and Android 4.2 Jelly bean version in a low price. It has also a 5.0 Mega pixels fixed focused camera with an LED flash light. It has charming out look , specially its sides are very elegently made with a silver colored plastic strip. Its power button and volume rocker buttons are very awesome. It has some bulky edges but not feel so much annoying in hand and pocket. Today we have given it unboxing and first hands on experience . 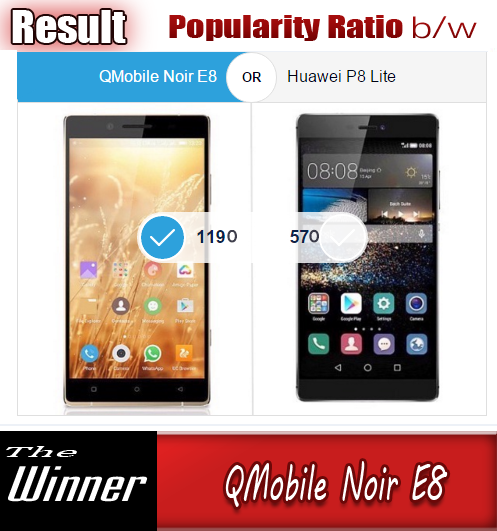 QMobile NOIR A300 Unboxing Video in Urdu from Bilal Saeed on Vimeo.